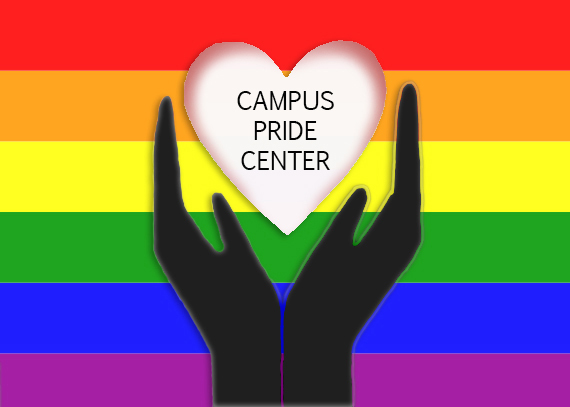 American River College is currently hiring a full-time faculty member to run the LGBTQ Pride Center. This Pride Faculty Coordinator would would be responsible for the programming and the types of services offered by the Pride Center, which is currently located in the UNITE headquarters in the Student Center. According to ARC Public Information Officer Scott Crow, the school reached out to the community to see what they expected from a full-time faculty member. Crow says that the goal of both the Pride Center and the new pride coordinator will be to provide a safe space for members of the LGBTQ community and give them a place to voice their concerns and needs. “We want to provide not only a home but also that space to go and have conversations about issues that are important to the community,” Crow said. Crow says that the school administration are considering this addition to the campus as part of its redesign project. He also added that the school administration hopes to empower members of the LGBTQ community. Be the first to comment on "ARC looks to hire Pride Center coordinator"